Established in 1984, the Running Room's focus is at the grass roots level in providing all runners with products and services to assist them in acheiving their desired individual level of fitness... from start to finish. The Running Room Magazine is your magazine with many articles written by you, the reader. In addition to training tips, new products, and informative articles by running experts there are articles on goal setting, motivation and inspirational stories about real people in each community across North America. From an advertising perspective, Running Room readers are an ideal audience to capture. With an average age ranging from 20-45, you are sure to grab the attention of a diverse market of people. Attitude - High energy, dedicated professional executives who put energy into performing at their peak and bask in the prestige of achievement. Running Room Magazine started as a single page newsletter 27 years ago. It has since expanded to a full publication, published 6 times a year. 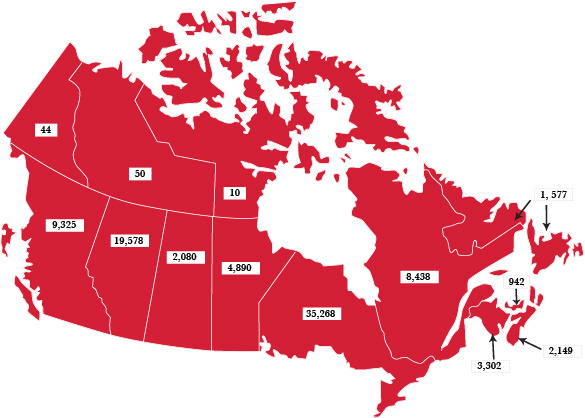 It currently has a circulation to over 100,000 adults across Canada. Read our magazine articles online here.